Beach in your soul? 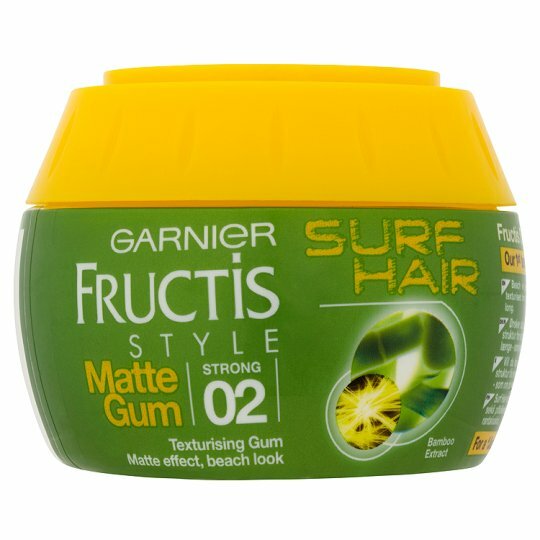 Get surf in your hair. Go texturised for that wind-styled matte look... all year long. Warm the gum between your palms. Apply all over to mess-up hair. Work on detailed strands with your fingers. Rework anytime throughout the day.